the neurovascular unit. Ann N Y Acad Sci. 2009 May;1165:228-39.
alterations of Escherichia coli by paraquat. EXCLI J. 2010 Sep 28;9:108-118. 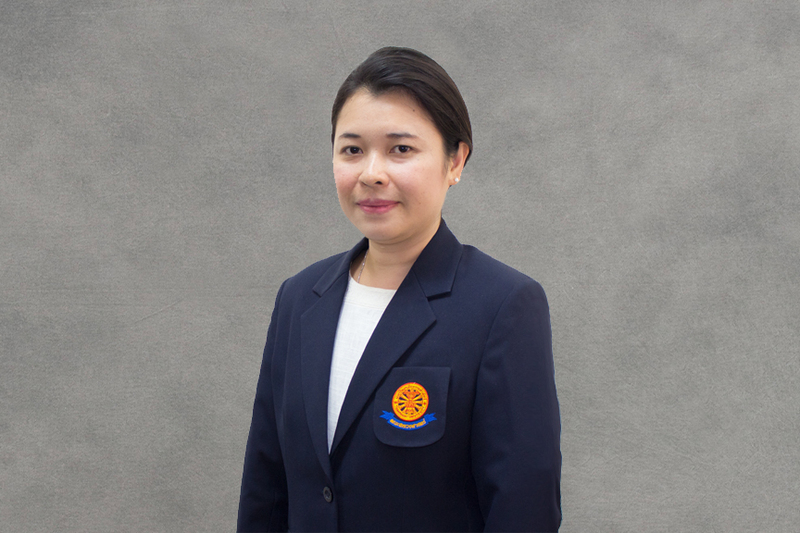 Isarankura-Na-Ayudhya P., (Review Article) From Two-dimensional electrophoresis (2-DE) to clinical Proteomics research, J Med Tech Assoc Thailand. 2011;39: 3869-90. Akekawatchai C, Roytrakul S, Kittisenachai S, Isarankura-Na-Ayudhya P, Jitrapakdee S. Protein Profiles Associated with Anoikis Resistance of Metastatic MDA-MB-231 Breast Cancer Cells. Asian Pac J Cancer Prev. 2016;17(2):581-90. Jugnam-Ang W, Pannengpetch S, Isarankura-Na-Ayudhya P, Thippakorn C, Isarankura-Na-Ayudhya C, Lawung R, Prachayasittiku V. Retinol-binding protein 4 and its potential roles in hypercholesterolemia revealed by proteomics. EXCLI J. 2015 ;14:999-1013. Tanon A, Pannengpet S, Watthanasir P, Chuanboon K, Kanokkantrakorn P, Pinthong J, Isarankura-Na-Ayudhya P. Proteomics technologies as potential tools for investigation of differentially-expressed proteins in standard and environmental isolates of Pseudomonas aeruginosa. , J Med Tech Assoc Thailand. 2016;44: 5801-5823. Phadej Narmburee, Patcharee Isarankura-Na-Ayudhya, Supitcha Pannengpetch, Lertyot Treeratanapaiboon, Piyada Na Nakorn, Chartchalerm Isarankura-Na-Ayudhya. Protein expression profile of blood-brain barrier forming endothelial cell line in response to Hydrocortisone. , J Med Tech Assoc Thailand. 2017;45: 6012-6037.
of Neisseria gonorrhoeae strains in response to extended-spectrum cephalosporins. EXCLI J. 2017 Nov 8;16:1207-1229.